If you're looking to tick all those boxes, you’ll most likely be looking at a small car, as they are the most affordable to buy, and usually have small engines, which usually means good fuel economy and lower insurance groupings. If you’re in the position to be able to buy or finance a new car, these would be a great place to start. Here are three choices in one, as underneath, the VW Up, Skoda Citigo, and Seat Mii are the same car, and they’re all brilliant. All three have models in the lowest insurance group, they’re all small enough to drive around town easily, and they all have the maximum five-star rating from safety organisation Euro NCAP. What's more, all three are really comfortable and enjoyable to drive in and out of town, and each model averages at least 60mpg as a bonus. 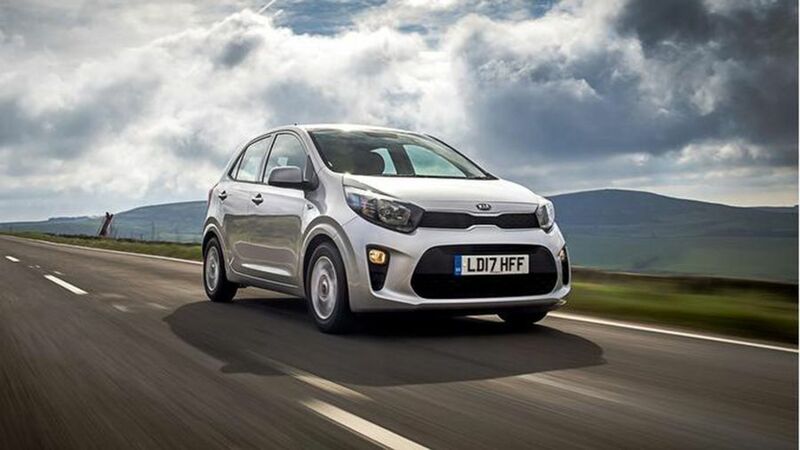 Cars this small can often look a wee bit awkward, but the Kia Picanto looks great, with funky lines all over the place. It also looks pretty smart inside, and on the road, it’s good to drive whether you’re in town or on the motorway. With a Kia, you get an impressive 100,000-mile/seven-year warranty, and it’s got a great reliability record. The standard Picanto scored three stars for safety with Euro NCAP, but with the Advanced Driving Assistance Pack you get as standard on the third trim up, it scored four stars. 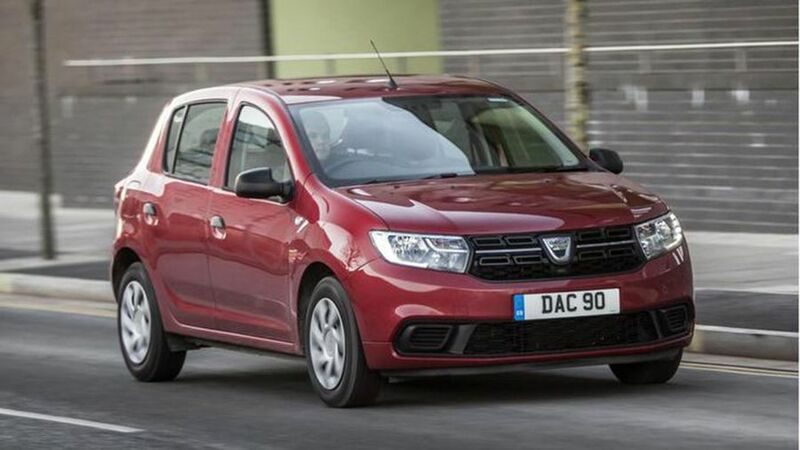 Ok, so maybe a Dacia Sandero doesn’t sound like the coolest car in the world, but it’s a great option if you want as much car as you can get for your money. It’s bigger than most superminis, but costs the same price as a city car. 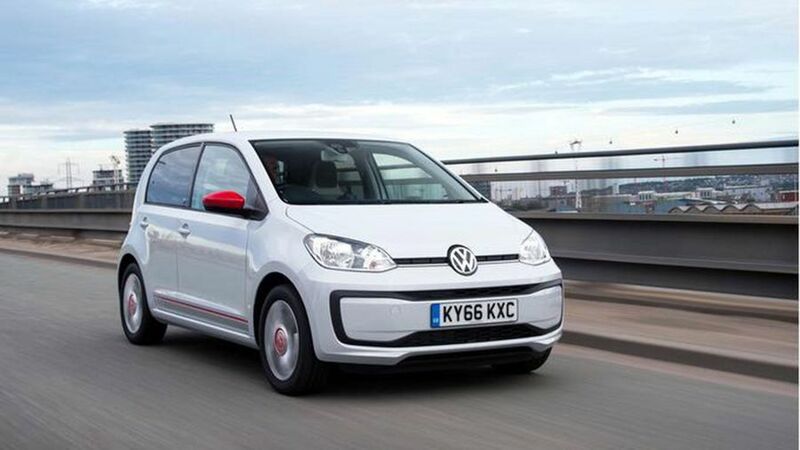 So, if space and practicality are as important as low insurance costs, it’s the one for you. The cheapest version will be a bit too basic for most, but if you can afford it, go for the next trim up to get yourself a better level of equipment. The Sandero scored four stars in Euro NCAP crash tests. 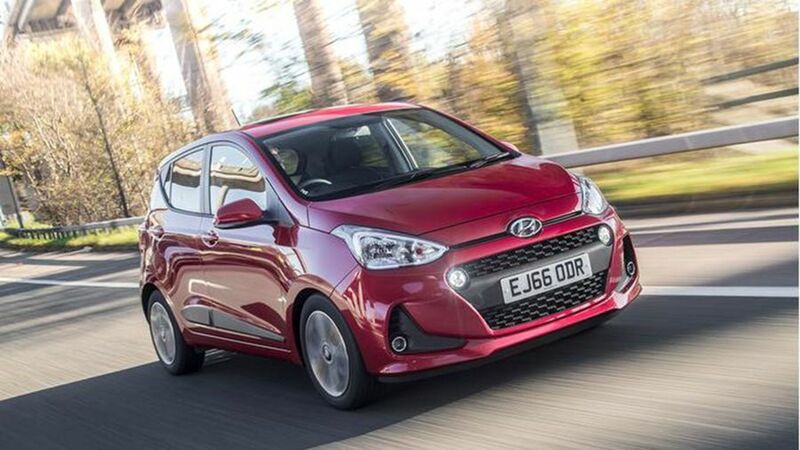 Don’t worry about the 1.0-litre engine in the Hyundai i10 being too small, because it’s the best one in the range. This is also an enjoyable little car to drive, with a smooth and comfy ride. It’s surprisingly spacious and practical, and everything inside feels solid and hard-wearing. It comes with a five-year warranty, too, and scored a four-star Euro NCAP safety rating. Not only does the Renault Twingo already look quirky, there is lots of scope to personalise it. But you want more than just cool looks, though, and it’s a good little car to drive around town too: it has a tiny turning circle thanks to its unusual rear-engine layout. 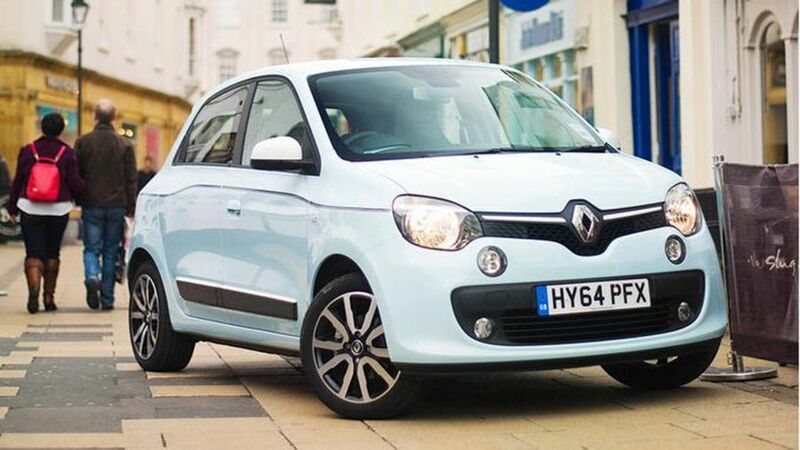 The Twingo scored a four-star Euro NCAP safety rating.